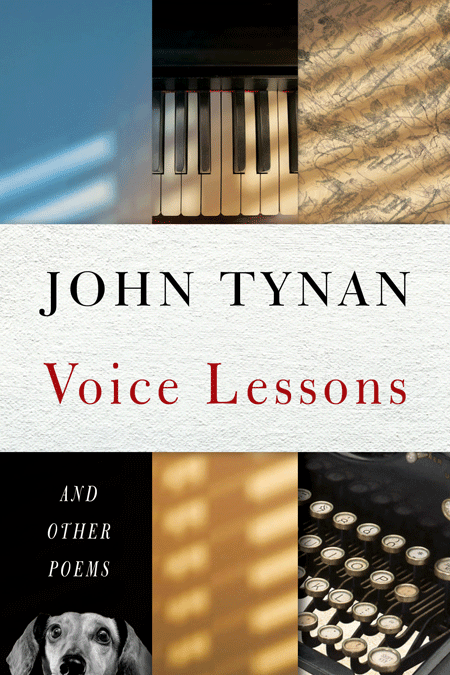 I am excited to share with you the news that my book “Voice Lessons and other poems” has just been published by Sagging Meniscus Press and is now available for purchase at Small Press Distribution and Amazon in both paperback and Kindle editions. I am also grateful to Royce M. Becker for her stellar work on the book cover which is both endearing and perfectly matches the poems. A heartfelt thank you to everyone who encouraged me along the way and to everyone who had a hand in shaping this beautiful book!